Qualification for London 2012 began with the 2010 Basketball World Championships, which took place in Turkey for the men and the Czech Republic for the women. Teams from the United States won both tournaments to book their places at the 2012 Olympics, which will feature 12-team events for both men and women. In 2011, continental championships such as EuroBasket (men: 31 August to 18 September in Lithuania; women: 18 June to 3 July in Poland) offer further qualification places. For the men one extra team will qualify from Africa, Asia and Australasia, with two each from Europe and the Americas. For the women one additional team will qualify from all five regions. Olympic Qualifying Tournaments in 2012 will resolve the remaining places, qualifying four more men's teams and six women's teams. 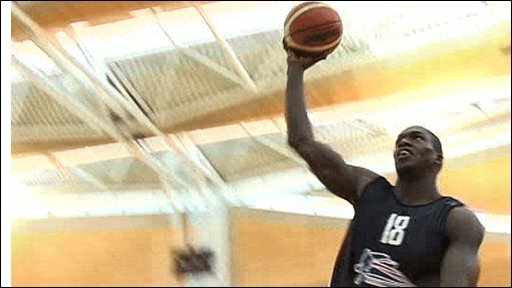 In basketball, British teams are faced with the unique situation of not receiving any automatic qualification benefit as the host nation. World governing body Fiba initially declared that Britain must first prove its teams are competitive at world level, a test the GB squads are understood to have passed. 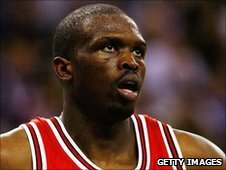 But Fiba will now meet in early 2011 to decide if the British basketball programme offers sufficient sporting legacy in the UK to merit giving the hosts berths at the Games. British teams could, of course, qualify directly for London 2012 by placing in the top two (men) or winning the competition (women) at EuroBasket. But it is far more likely that the teams will be forced to seek host nation places. If awarded them, the number of places available to other nations at the ensuing Olympic qualifying tournaments would be reduced to three men's teams and five women's teams.